Director Kate Shenton's satirical horror comedy comes to VOD August 15th. 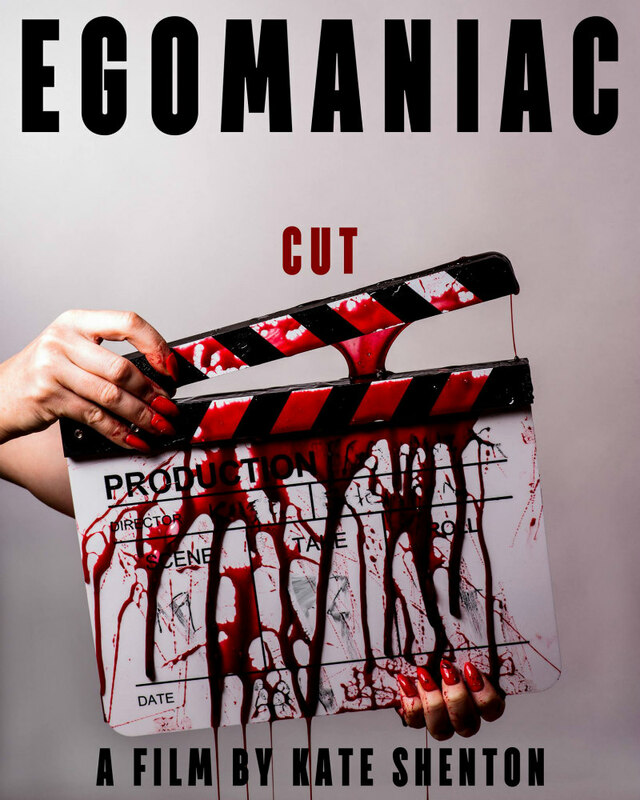 A hit on the horror film festival circuit, and having just completed a limited theatrical run in London, writer-director Kate Shenton's Egomaniac, a satire inspired by her own experiences in the indie film world, comes to VOD August 15th in the UK, USA and Canada. The film, which stars Nic Lamont, Adam Rhys-Davies and Lawrence Harvey, will be available to rent and buy on iTunes. Egomaniac is currently being turned into a mobile app game, due for a release later this year. EGOMANIAC is a morally charged, narrative-adventure game with a Killer Concept. You’re Fresh out of film-school and set to make your independant debut feature film. Only one catch. You can’t finance it. In the game Egomaniac, you will need to barter Compromise Points (or CP) against your Sanity Meter, to keep enough money to stay alive, but sane enough to not end up behind bars. Can you handle the sleazy producers, the dodgy distributors and the nasty, backstabbing world of the indie filmmaker?